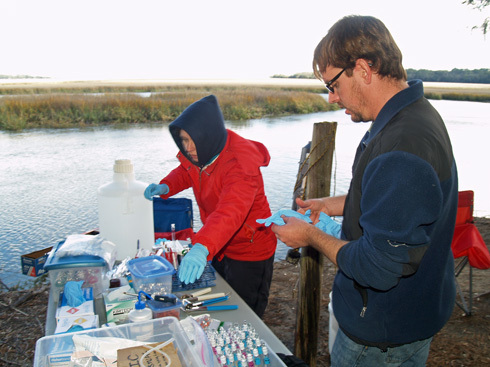 On the weekend of January 24th, a team lead by UGA Skidaway Institute scientist Aron Stubbins conducted the latest “26 Hours on the Marsh” sampling program on the bluff at Groves Creek on the Skidaway Institute campus. The project was designed to investigate how salt marshes function and interact with their surrounding environment—specifically how bacteria consume and process carbon in the marsh. 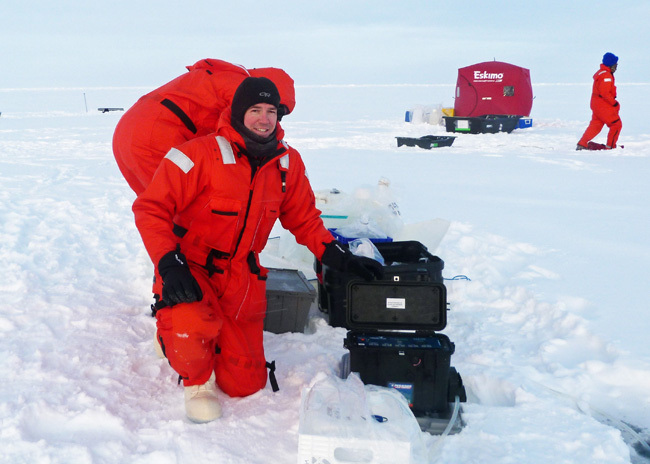 The team collected water samples throughout two complete tidal cycles, during both the day and night. The outdoor laboratory on the bluff at Groves Creek. 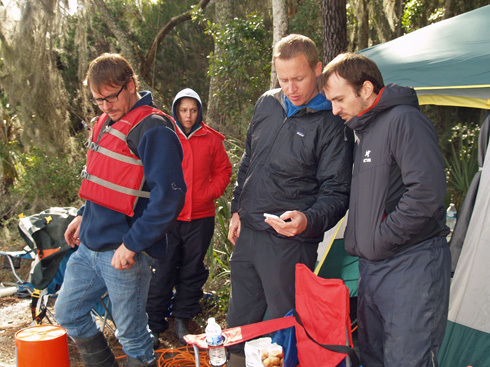 Skidaway Institute’s Zac Tait, Thais Bittar, Rob Spencer (FSU) and Aron Stubbins prepare for a sample collection. 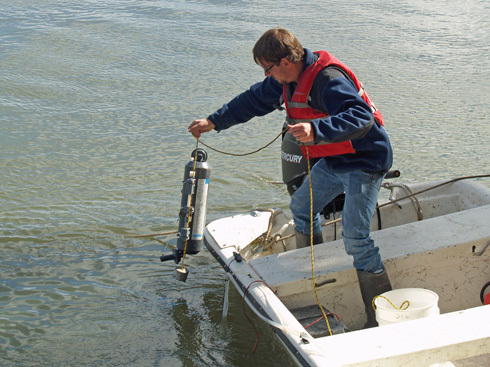 Zac Tait collects a water sample from a skiff tied to the bank. 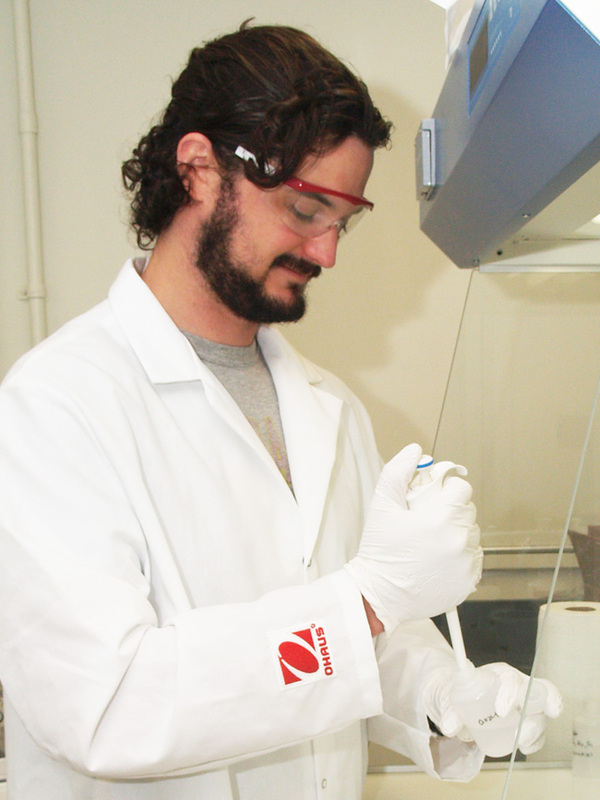 Thais Bittar and Zac Tait begin to process the water sample. 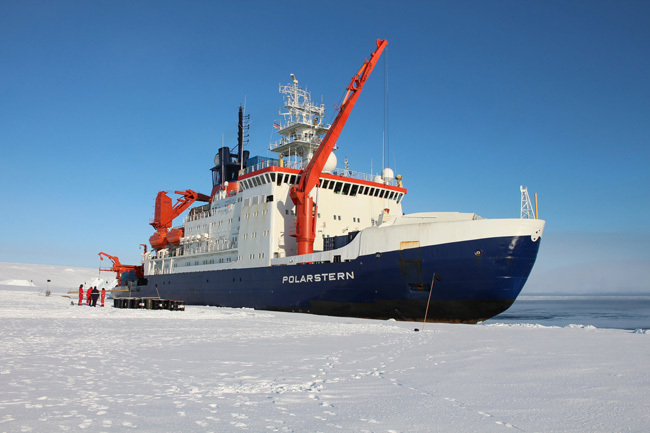 About a dozen scientists and students were involved in the project. 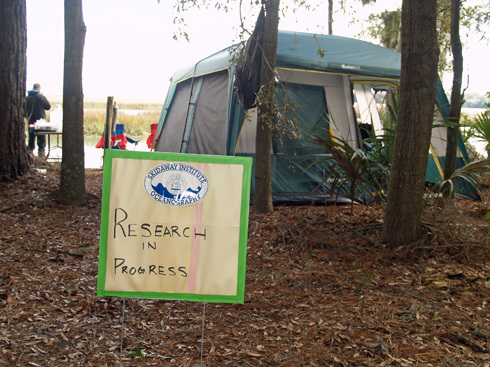 “26 Hours on the Marsh” is supported by two grants from the National Science Foundation. 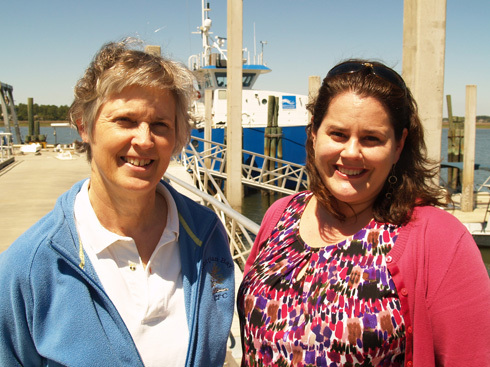 The grants total $1.7 million that represent larger, three-year, multi-institutional and multi-disciplinary research projects into salt marsh activity. 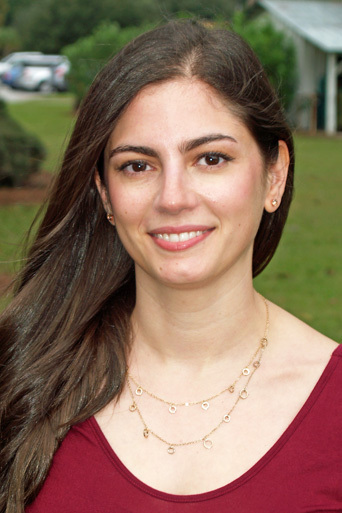 These projects bring together faculty, students and staff from UGA’s Skidaway Institute, the University of Tennessee, Florida State University and Woods Hole Research Center. 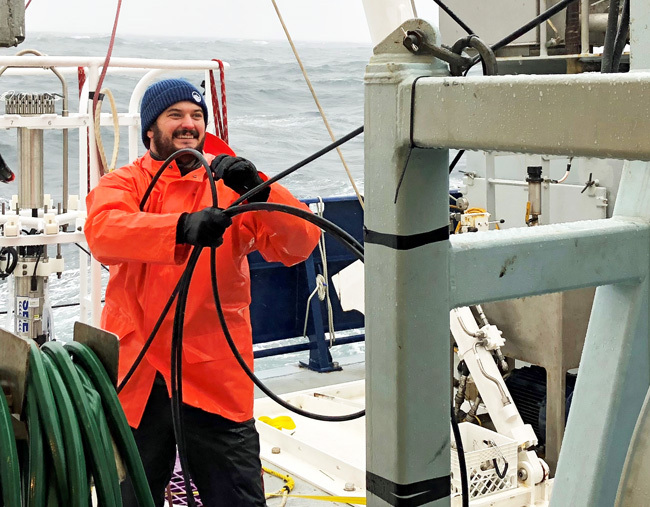 UGA Skidaway Institute scientists include principal investigator Jay Brandes; chemical oceanographers Aron Stubbins and Bill Savidge; physical oceanographers Dana Savidge, Catherine Edwards and Jack Blanton; and geologist Clark Alexander.